Invisible Britain offers an unprecedented collection of photographs of misrepresented and marginalized citizens in modern Britain. In these pages we meet people from towns and cities across the United Kingdom. Their portraits—lensed by a variety of notable photographers—are accompanied by stories, told in their own voices, of the challenging circumstances they face in attempting to find hope in a society where so many feel neglected, ignored, or disenfranchised. A document of a changing nation, and of those fighting not to be left behind, this ethnographic photography collection is a powerful snapshot of our troubled era. 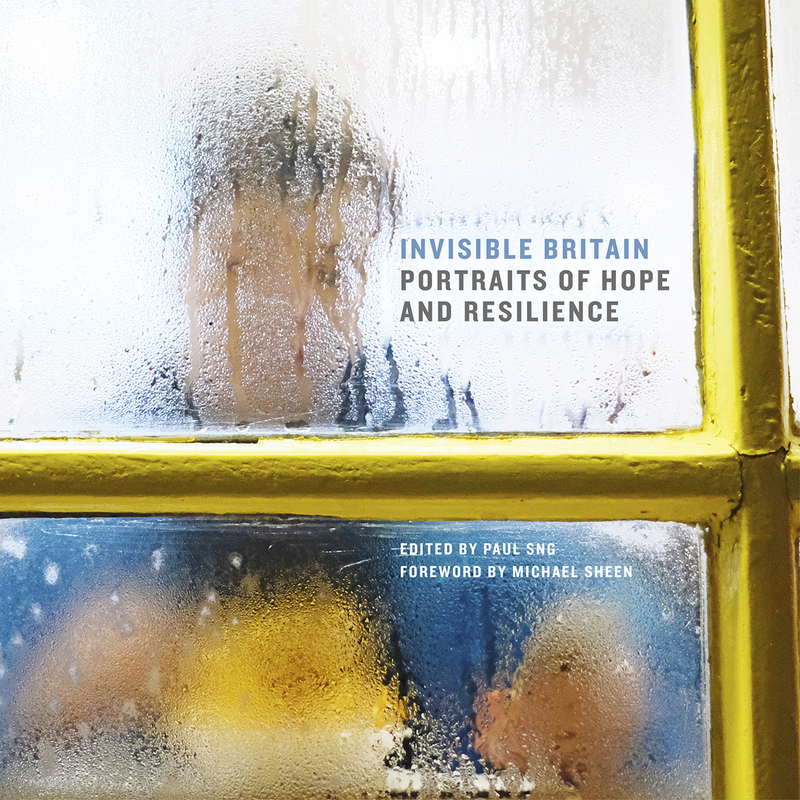 "Intimate and powerful stories of hope and defiance in the face of adversity, of particular relevance at a time of uncertainty and political upheaval in the UK."